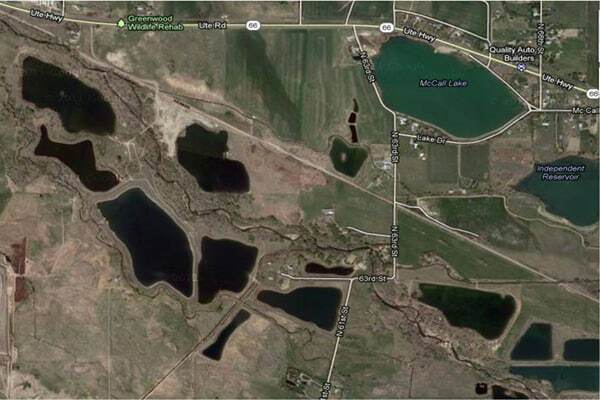 Rock’n WP Ranch (Lake 4) is a lined, off-channel water storage reservoir located south of St. Vrain Creek and west of 61st street between Lyons and Longmont with a decreed capacity of 600 acre-feet. 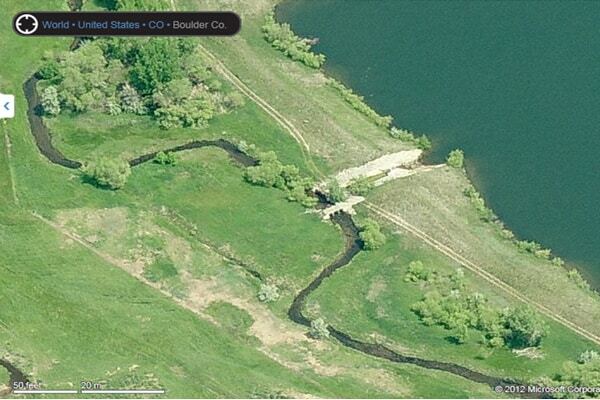 The St. Vrain and Left Hand Water Conservancy District and Boulder County purchased Lake No. 4 from Mobile Premix, Inc. in November 2001. 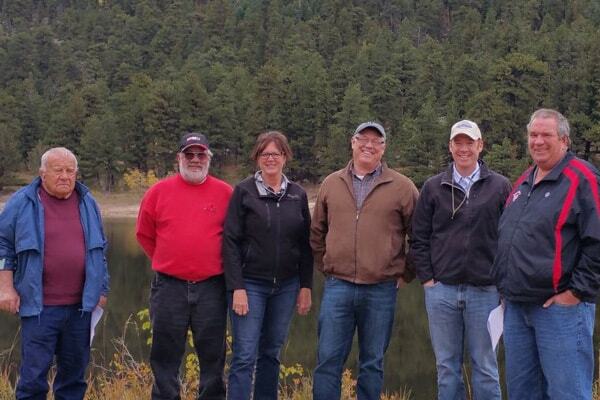 The District entered into a Tenancy-in-Common Agreement with Boulder County to facilitate the cooperative management of the reservoir. In conjunction with Boulder County, the District applied for a 2001 water storage right for the reservoir. Lake No. 4 is being used in the permanent augmentation plan. The Conservancy District was able to store water in Lake No. 4 and this water is then leased for augmentation purposes. 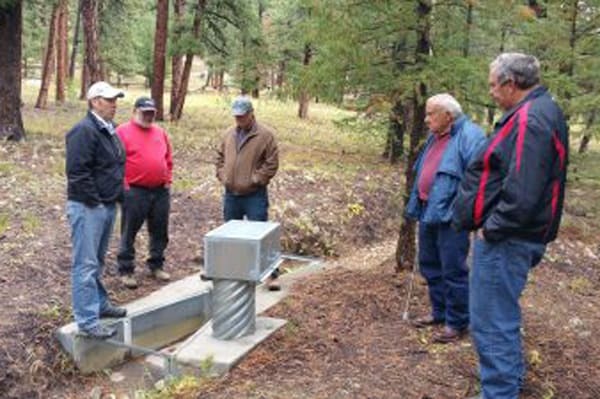 During 2009, the District leased water for wintertime releases to meet augmentation for several gravel mining companies. Approximately 37.5 acre feet of water was released from Lake No. 4. 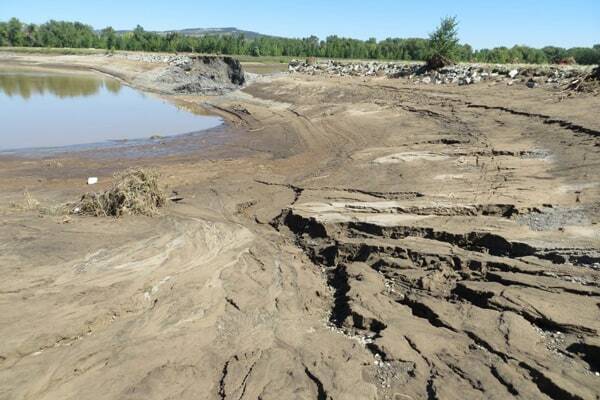 Multiple lakes including Lake 4 were damaged during the 2013 flood when the St. Vrain Creek jumped its banks at Breach 1 and Breach 2 and a split flow channel was formed. With FEMA assistance, Lake 4 is planned to be restored. 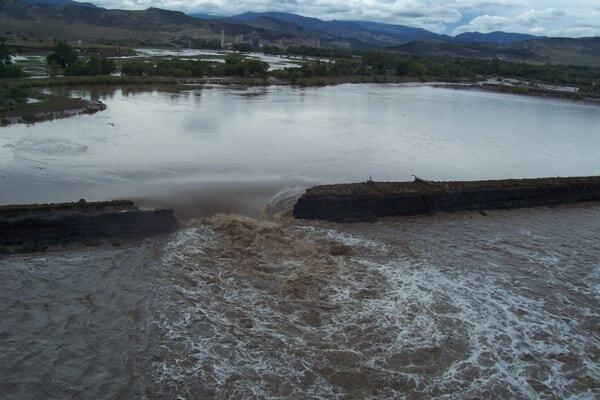 In 2018, the District and Boulder County started the process of repairing the reservoir while also increasing resiliency in future flooding. 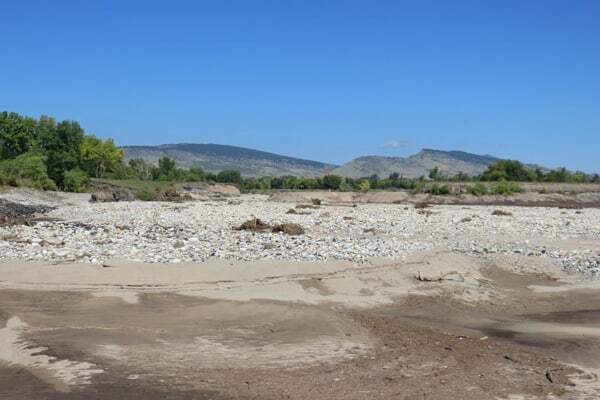 The repair project includes the repair of two breaches in the reservoir’s embankment, the addition of flood and erosion protection features, and repairs to the outlet pipeline that delivers water to St. Vrain Creek. The project also includes debris removal deposited into the reservoir during the flood event. 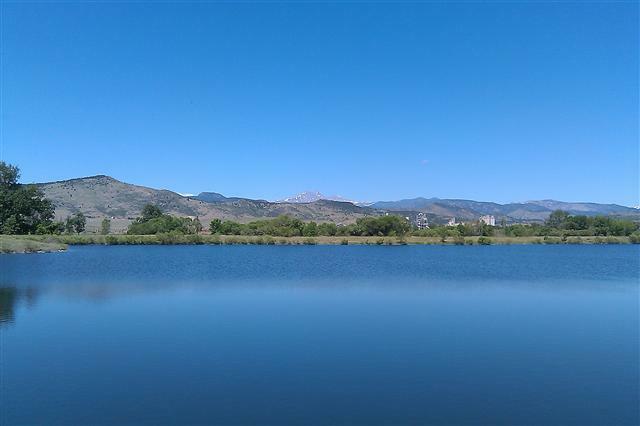 The St. Vrain & Left Hand Water Conservancy District acquired the Copeland Lake property and 100 acre feet of water decreed to the reservoir. The District is using Copeland Lake as a permanent source of augmentation water for the District’s Augmentation Plan and has this water right adjudicated in the application for a plan for augmentation that was filed in Water Court on December 31, 2002. The final decree was entered by the Water Court on December 19, 2007. 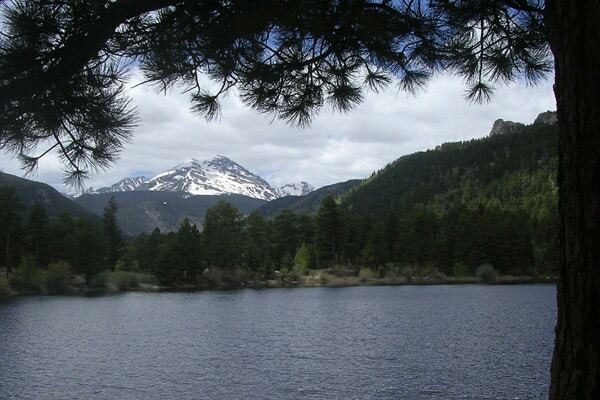 The District entered into a lease with the National Park Service to manage the property consistent with the purposes of Rocky Mountain National Park. The lease has been renewed annually. The District has acquired 271 units of Colorado-Big Thompson Project water which has been leased annually to ditch companies to help supplement water supply in the basin. The District owns one share of Longmont Supply Ditch Company stock and has acquired one share of Bonus Ditch stock, .75 share of Oligarchy Ditch stock and one share of Lake McIntosh stock which will be used to replace depletions to the river. The District also acquired 95 shares of Left Hand Ditch Company stock from the City of Longmont. These shares will be included in the District’s Plan for Augmentation. Select water rights will be used to obtain other permanent replacement sources in regards to the Augmentation Program. The shares will be used to firm the yield of the District’s existing water rights. Also the District will look to water rights which can be directly used to meet augmentation requirements of our plan. Join the District’s email list!